Storytelling is an art in itself. Graphic storytelling, on the other hand, is an art form that makes use of evocative visuals and colour to further fuel the imagination of the reader. 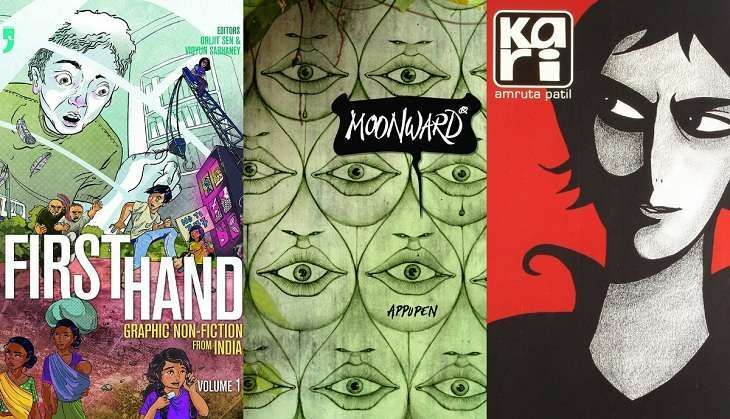 A genre that has been slowly but steadily seeping into the mainstream, the Indian graphic novel is quickly becoming a force to be reckoned with. Young artists, armed with the talent of bringing to life their own stories, and stories of the people around them, these graphic novelists capture the essence of life in India. 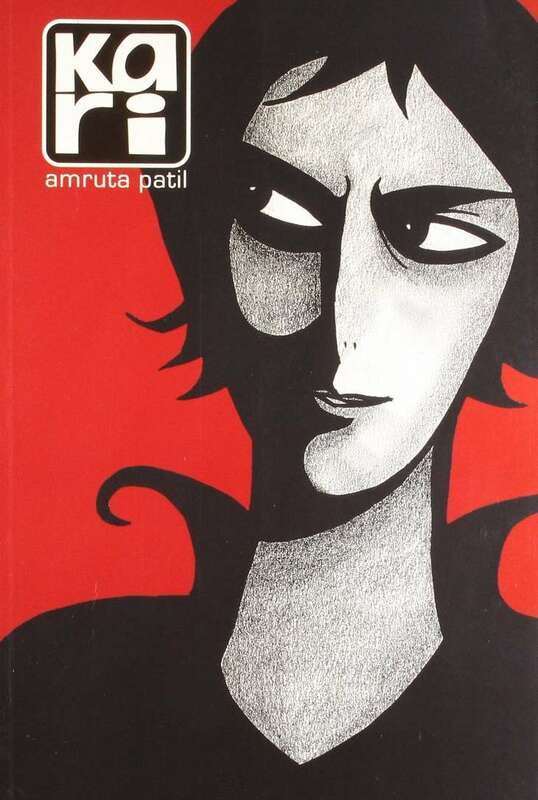 Kari, Amruta Patil's debut novel, revolves around the life of a 20-something lesbian woman in 'smog city' Bombay. Replete with dark humour, Kari's crisp visual narrative brings to life the everyday adventures of the Indian urban woman. 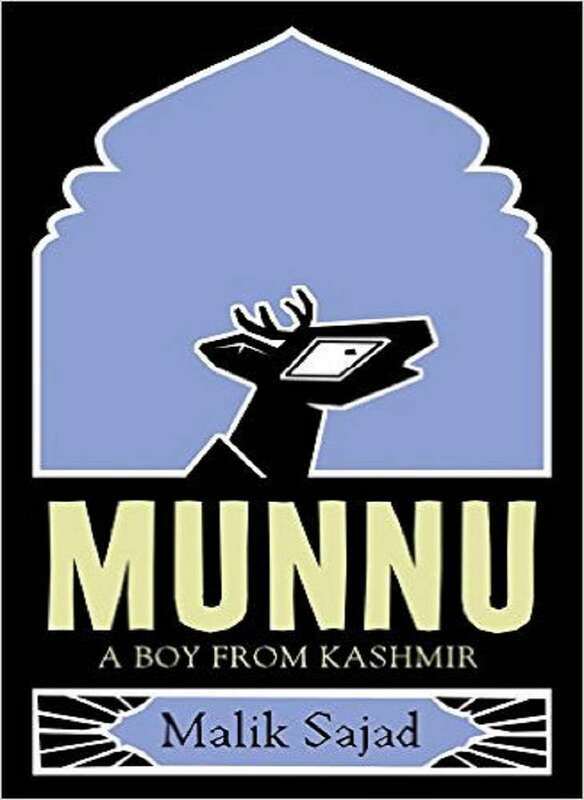 Munnu: A Boy from Kashmir is a coming-of-age novel with a difference. With humanoid hanguls representing Kashmiris, also an endangered species, the story of Malik Sajad's childhood in the valley provides a pertinent insight into Kashmir's history and its politics. 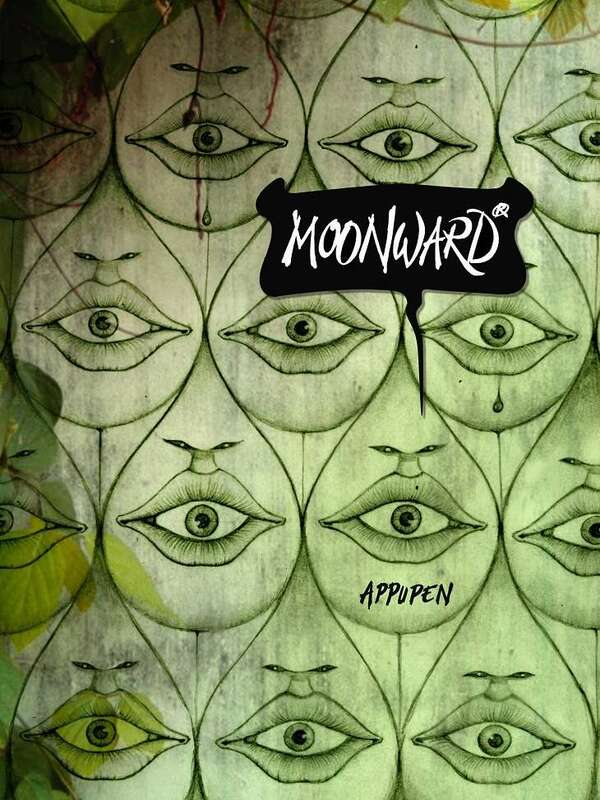 In Moonward, creator George Mathen aka Appupen tells the story of fantastical land Halala - a terrifying realm eeriely similar to the world we inhabit. Layered, dark, and brutally honest, Moonward is visual storytelling at its best. 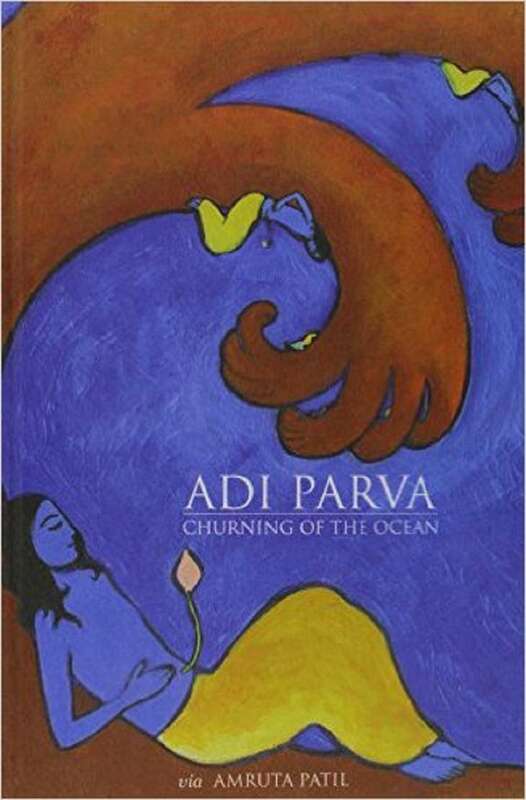 Amruta Patil, in her second graphic venture 'Adi Parva', narrates the Mahabharata from the perspective of some of its strongest female characters. 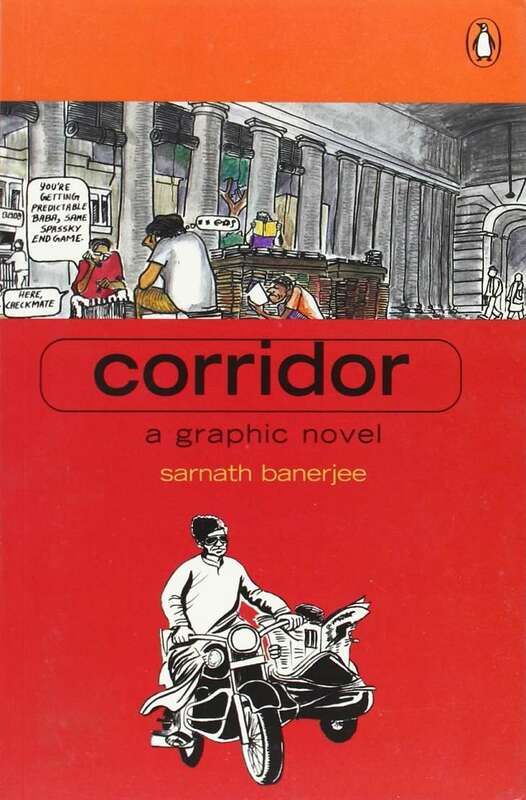 Often dubbed as the very first Indian graphic novel, Sarnath Banerjee's debut novel is once again a detailed study of the everyday urban realities. 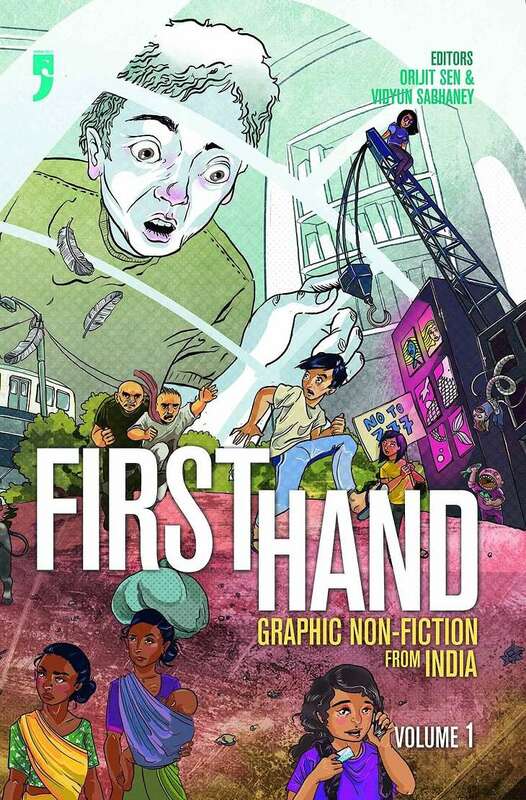 An anthology of graphic non-fiction, First Hand is the first of its kind. This anthology showcases the work of artists, journalists and activists, who want to tell real human stories. With genres ranging from documentary, auto-biography, reportage to oral history and commentary, First Hand provides an important insight into the politics of our times. Vishwajyoti Ghosh's tells the story of mid-1970s India. 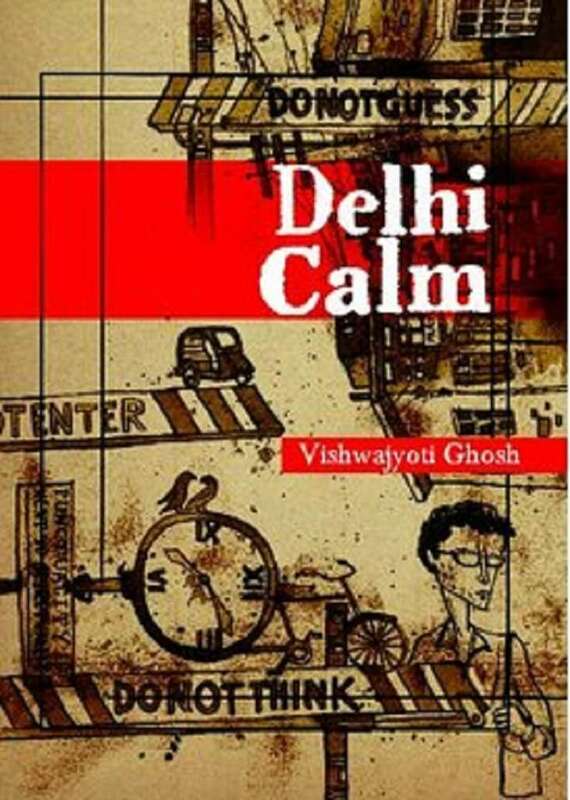 Delhi Calm is an account of life as it unfolded in the wake of Prime Minister Indira Gandhi imposing Emergency on 26 June 1975. Complete with satirised versions of actual newspaper reports, songs and slogans, this graphic novel explores the turmoil of the times.